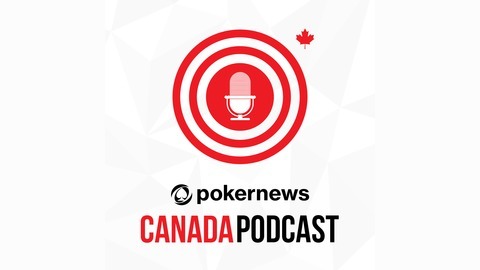 PokerNews Canada is a monthly show delivering the best in news, opinion, and feature interviews about Canadian poker. We're back for our fourth episode and the best poker player in the whole country joins us for a chat. Sam Greenwood is currently ranked No. 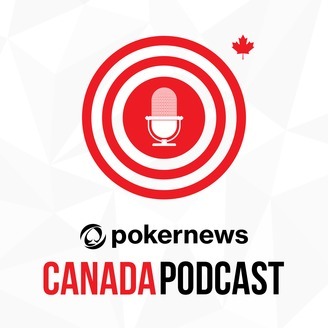 1 in Canada on the Global Poker Index and he tells us about how he went from being a good player to beating the best in the game in $100,000+ tournaments. Also, a look at the Global Poker League, SCOOP, and the upcoming WSOP.